The 2017 hurricane season was rough on Florida and while there has been a lot of focus on helping homeowners recover from storm events, businesses suffered too. Small businesses are crucial to helping communities recover – they need to get their doors back open right away. Unfortunately, that might not be possible after a major event like Hurricane Irma without receiving compensation from your insurance company. Your business insurance policy should include property insurance coverage, which, just like your residential homeowners insurance policy, should protect you from devastating financial loss if your business or home-based business was damaged by a storm. But sometimes, insurance companies deny claims. 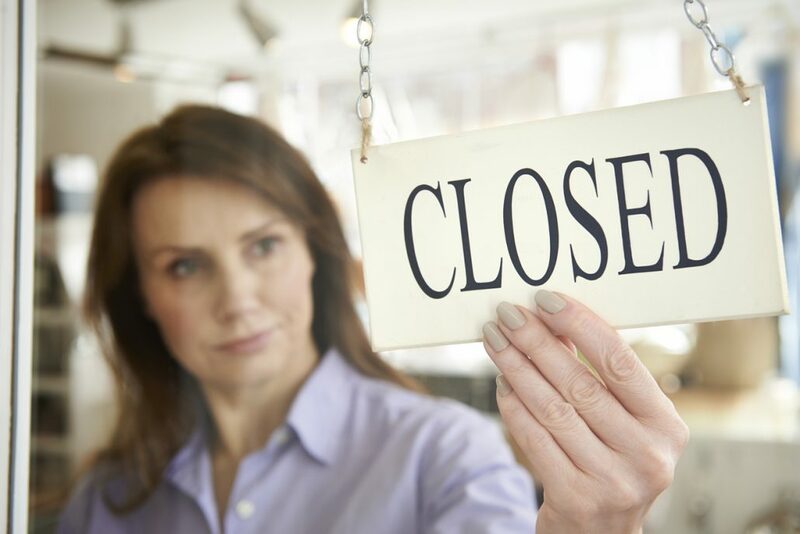 When this happens home and business owners find themselves having to foot repair and replacement costs themselves or, even worse, face the possibility of closing down the business or losing their home. Do not give up if you find yourself in this situation! It’s not unusual for home and business storm damage claims to be denied. However, a denial does not mean you aren’t entitled to compensation under the policy. Insurance companies are required by law to act in good faith and investigate all claims. If they don’t do this, they are in violation of the law and may be sued by the policyholder. Any time you have suffered a significant property loss due to storm damage, you should talk to your insurance agent or an insurance attorney to see if the damage is covered under your policy. Many common types of storm damage including wind, water, mold, and structural damage, are covered by basic property insurance policies. Furnishings and equipment may be covered too, but the only way to know for certain is to get someone out there to investigate it. Don’t take no for an answer! Navigating insurance coverage can be confusing, particularly when you factor in specialty coverage options like flood insurance or hurricane insurance. If your business or residential storm damage claim has been denied, contact The Beregovich Law Firm for advice. We will examine your policy for coverage inclusions and compare that to the claim and denial to determine whether or not the claim should have been denied. We can represent you to the insurer, negotiate settlements on your behalf, and take the issue to court, if that is what is necessary to helping you reopen your business or move back in to your home. Contact The Beregovich Law Firm for a free consultation by calling (800) 631-9009 or email us at info@beregovichlaw.com to arrange your no obligation consultation.